One month for the official start of the season, Leopard Pro Cycling announces the signing of Jack Burke. 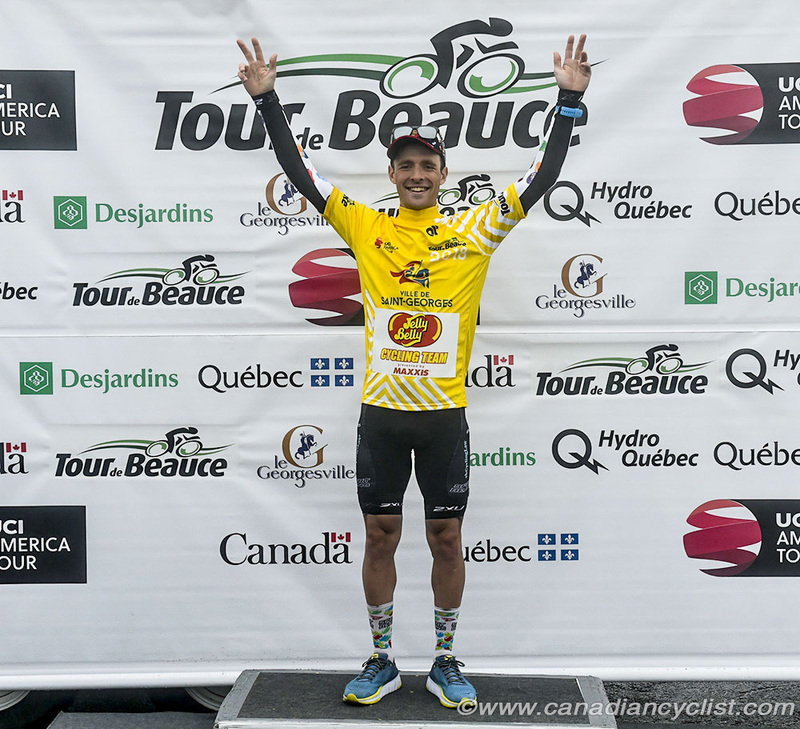 The Canadian joins from the American Jelly Belly p/b Maxxis team and will strengthen the Luxembourgish outfit by focussing on the difficult stage races. Burke is the first Canadian in Leopard colours. 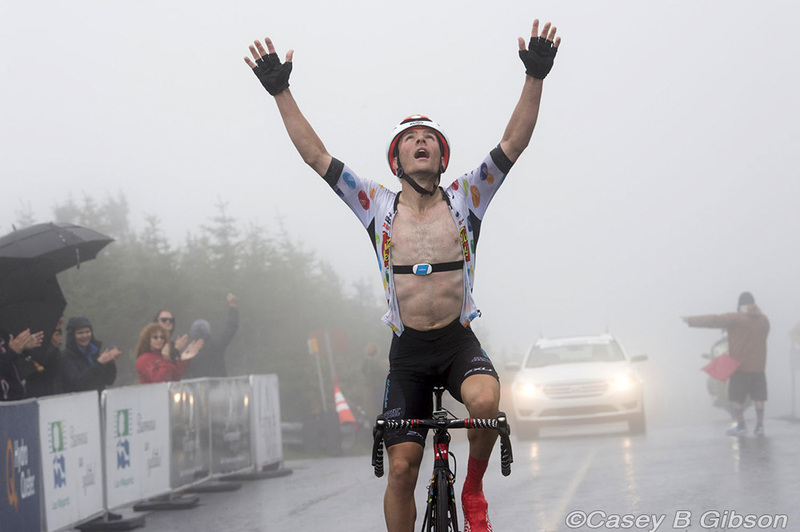 Jack Burke (23) debuted on the UCI Continental level in 2016 as part of the Canadian H&R Block Pro Cycling team before heading to Aevolo in 2017. 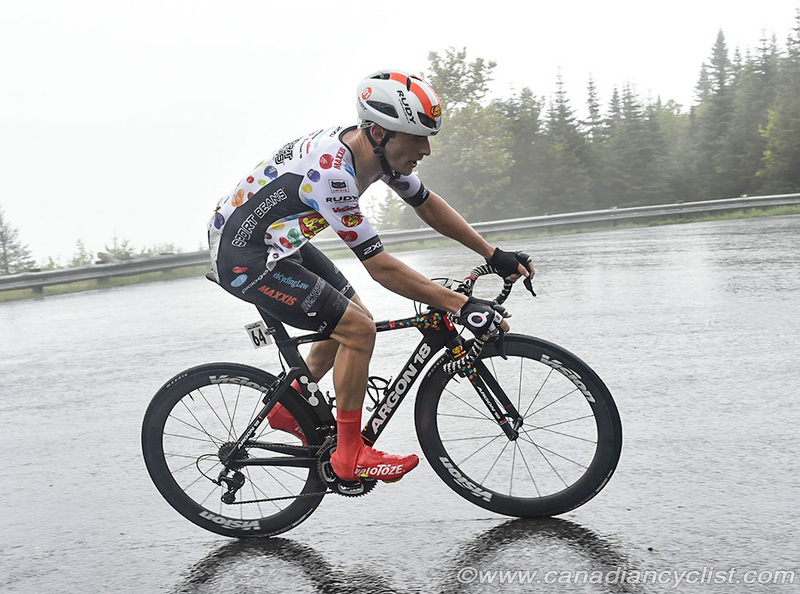 With Aevolo, he immediately showed his potential for stage races amongst professional riders at the Joe Martin Stage Race (ninth & 14th), Tour of the Gila (15th & 21st), GP de Sauguenay (sixth), Tour de Beauce (fourth) and Tour of Alberta (sixth & 15th). The American based Jelly Belly team recognized his capabilities and Burke continued to improve his results, with a tenth at the Tour of the Gila, again fourth at the Tour de Beauce (amazing solo win as he won the Mont Megantic queen stage at a mountain top finish), and 11th and 12th at respectively the well-ranked Tour of Utah and Colorado Classic. Jack Burke: "Leopard Pro Cycling seems like an excellent feeder team and development program to prepare promising riders to make the final step up to the WorldTour. I'm very grateful to be a part of that program next year and learn as much as I can about more European-style racing. It is no surprise that my strengths have always been in the longest and hardest stage races. I really like the long mountain climbs and selective courses which will help me obtain great GC positions. A lot of the races I'll be doing next year are foreign to me, so I'm still looking over the calendar and doing my best to set my goals. In 2019 I would like to at least win a national title and represent Canada at the World Championships."